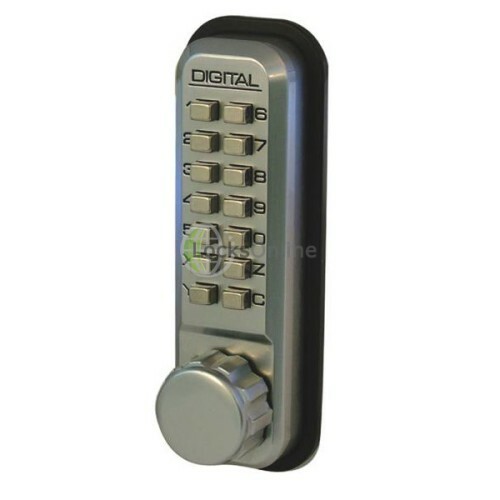 2230 N/L Mechanical Push Button Lock Front digital section only. For replacement use. 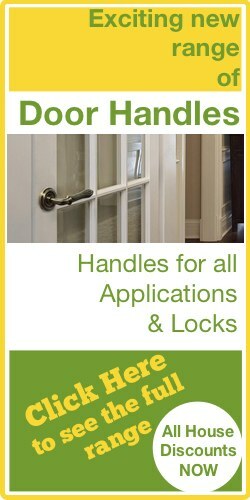 For use with own rim nightlatch case. NB - This is the digital section only, not a complete lock. Operation Mechanical retraction of latch upon entry of correct code. Non-sequential code. 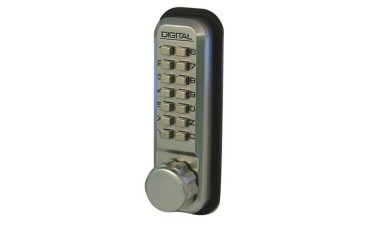 2230 N/L Mechanical Push Button Lock Front digital section only. For replacement use. For use with own rim nightlatch case. NB - This is the digital section only, not a complete lock.